[youtube=http://www.youtube.com/watch?v=16a3BX-uV4k&w=600&h=500]Nina Simone covers The Beatles 'Revolution', gives it a whole new meaning at that time in history. Enjoy. When receiving this album I honestly didn't know what to expect when Uncommon Records said "You may actually end up dancing to "Transit" as well as head nodding to it." ...wait Hip-Hop what? Uncommon well-known for their grounded work on progressive and socially conscious Hip-Hop has added a new weapon in the war against wack Rap. 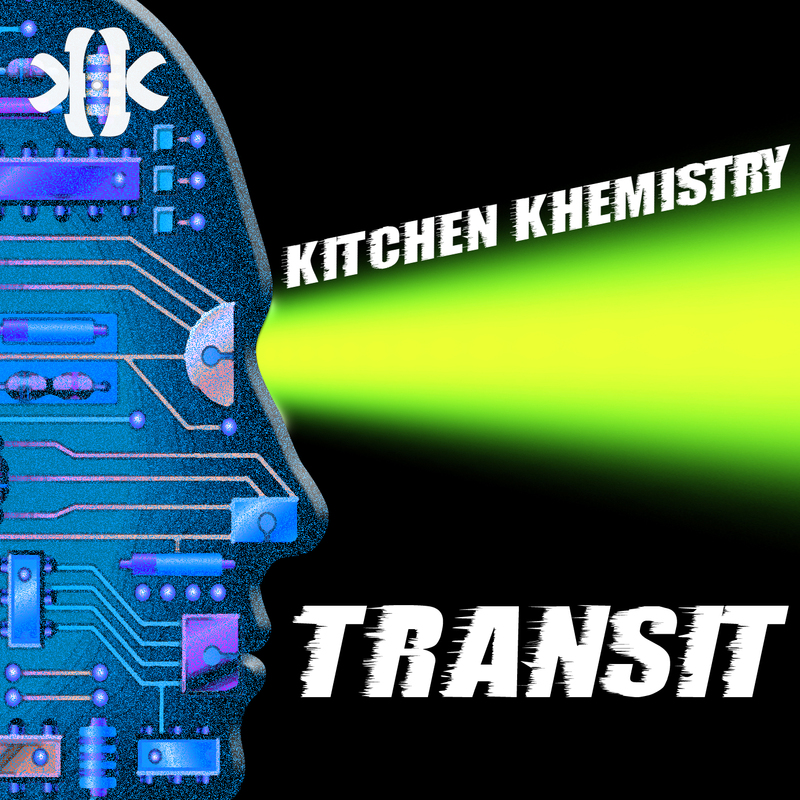 Kitchen Khemistry "Transit" from the start throws you in lights blazing and pop'n'lockin visions clouded my head. It instantly reminded me of Hip-Hop innovators Jonzun Crew (Good thing), and felt great to know that there was still that glimmer of hope for electro in Hip-Hop. The album moves forward nicely with stories spanning from what life feels equated to, drinking youth, the struggle as an artist and much more so needless to say this content isn't your ordinary Hip-Hop to begin with! Yes they were right... I am trying to dance while I write this and listen to Friday Night hehe. I can see this album being taken from a Hip-Hop house party to the front stoop with the cardboard on the floor. A highly visual album (mind bullets!) that takes you on a journey of openness in mind and sound, Kitchen Khemistry ignited that spark we needed to bring this sound back. Just because you got a message behind it doesn't mean it has to sound like a lecture and he also brought the fun back into a most of the time lacking sound in conscious Hip-Hop. When an album can say something and sound great it's awesome, but when it transcends present sound and also pays it's respects to the beginning of Hip-Hop while saying something how can you lose? I'll answer that for you... you can't. All I'm saying is can we have some house parties for this album's release? I'm def down for that! Official nationwide release is November 2nd, also on Amazon or you can drop by Uncommon Records store right now and cop today's Halloween treat goodness. [vimeo http://vimeo.com/15910564 w=500]Single Second teaser with The Other Guy for the new stuff coming soon, and that hoodie shall be mine... oh yes it will. [youtube width="600" height="360"]http://www.youtube.com/watch?v=4YKKEacFjm8[/youtube]Jersey fam Venomous2000 always brings the real message thru in his rhymes and shines in this track produced by DJ Priority. Be on the lookout for their joint EP 'The Takeoff' coming out in November, as it will definitely be something to wait for.